Independent Living offers long-term stability, security and an enjoyable lifestyle alongside like minded people. You’ll enjoy the freedom and space that comes from independent living without the worry of maintaining a property. We have a variety of villages in NSW and ACT. 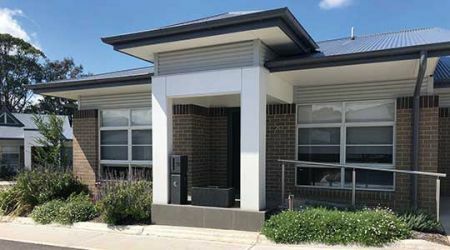 Whether you are looking for an integrated community with residential aged care on site or a separate community that is close to essential services we can help you.